Providing simple digital tools to put power in the hands of the people. Innovation often spreads through a process akin to cell division. Silicon Valley became a cluster for high-tech innovation because six engineers left the Valley’s original company, Fairchild Semiconductor, to start their own ventures, which in turn spawned other start-ups, and so on. When history is written of how the web changed citizens’ relationship to government, mySociety will play the role of Fairchild Semiconductor. mySociety, created in 2003 by the quietly visionary social innovator Tom Steinberg, has produced a string of simple digital tools designed to put more power in the hands of citizens. Many of the people who made those tools went on to influential jobs themselves, including the designers of the UK Government’s award-winning website launched in 2012.
mySociety has scaled its impact through practical, simple tools rather than grand vision statements that evaporate into thin air. 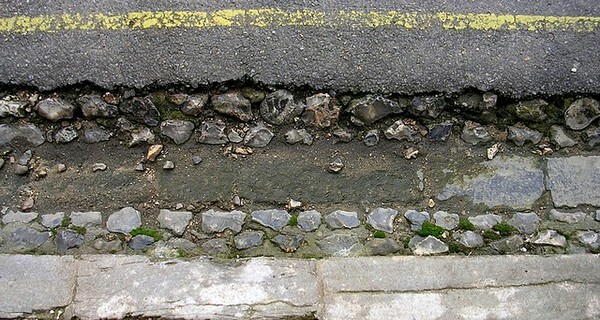 FixMyStreet has been used by hundreds of thousands of people to report problems in their locality – a pot hole that needs fixing, for example – using a simple website and map. After launching in the UK it has been taken up all over the world, from New Zealand to Norway, Georgia to Italy. FixMyTransport applies the same principle to problems people face using buses, trains and roads. TheyWorkForYou is a way for voters to keep track of what their MPs are really doing in Parliament, and WriteToThem is a tool for people to submit questions to their MP. WhatDoTheyKnow has made it easier for thousands of people to lodge otherwise daunting freedom of information requests, and the Alaveteli software makes the answers to those questions available to everyone online. The influence and inspiration of mySociety has spread around the world, not least because of Steinberg’s open source, do-it-yourself approach to change, embodied by the DIY mySociety set of tools which allows people to set up their own versions of mySociety services. mySociety is one of the most fertile sources of practical yet inspirational tools that make people more powerful.